Always love doing her challenges when I have time! I LOVE that bottom card! So beautiful! I am afraid of having so many bold colors together and you blended them beautifully! You ROCK at those colors Kelly!! Very beautiful cards! These are both beautiful, Kelly! Love the color scheme...and the new stamp is yummy!! So so pretty! 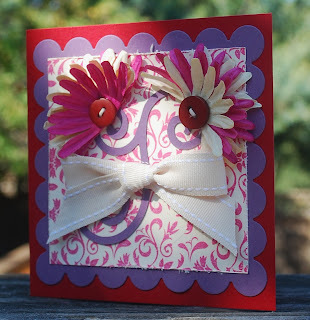 Really love these bold colors and how you made it pop just like that! 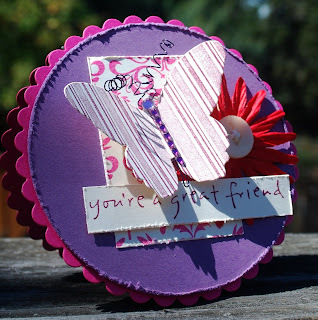 Love your circle card with the fun roughed edges. 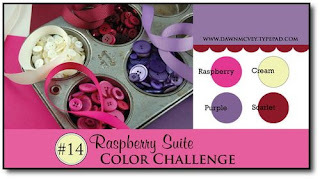 Awesome job on Dawn's color challenge.